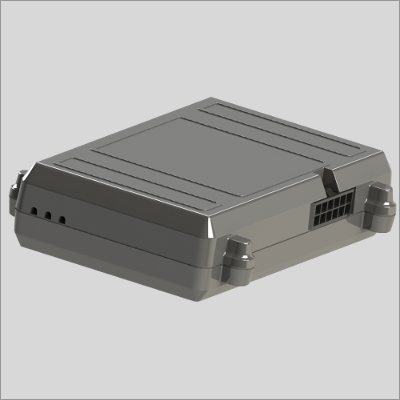 The TRACKbox ™ TB2 3G is a high quality, simple to integrate, Vehicle Tracking device. engine hours, odometer and location. TRACKbox® Web-Service to push your data to your own platform. Vyilo - The worlds leading no-cost, no contract vehicle and asset tracking platform. Data in transit is encrypted and digitally signed.